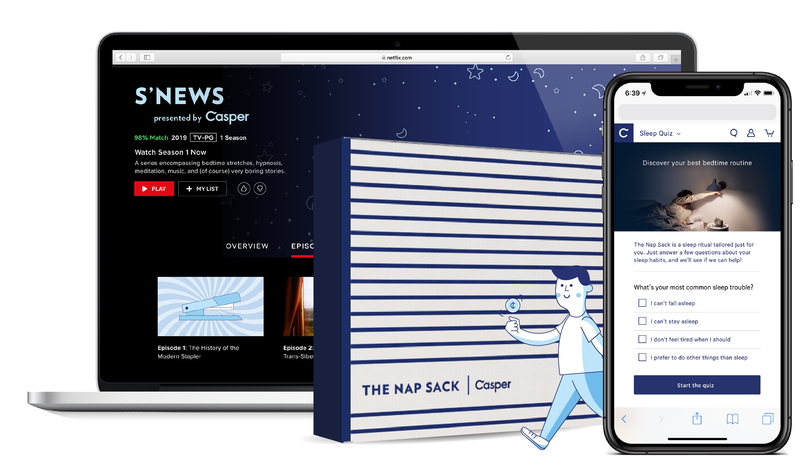 How can personalized subscription boxes and digital content help people find their perfect sleep routine? For people with disabilities, bad design can be a barrier to enjoying video games. How can the video game industry do better? 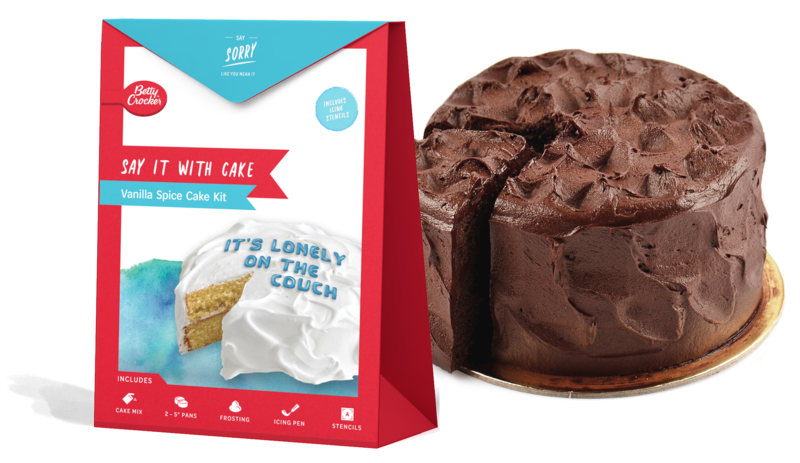 How can Betty Crocker innovate their cake mixes to inspire more thoughtful gift-giving? 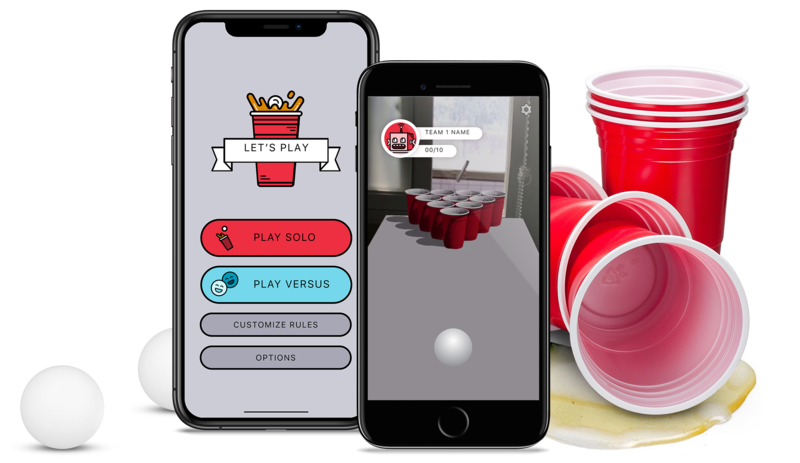 Can the myriad house rules of beer pong be faithfully replicated in an augmented reality game? 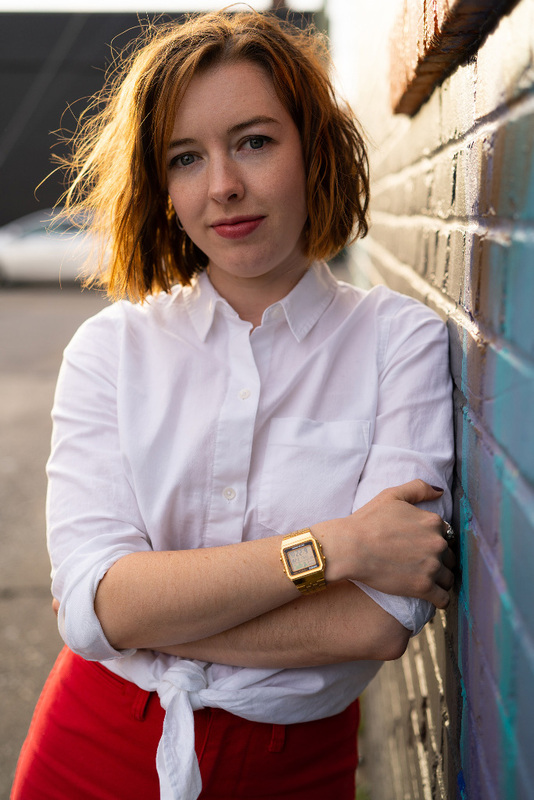 I used to be a professor, but now I'm a student. If I go a day without making something, I go a little crazy. 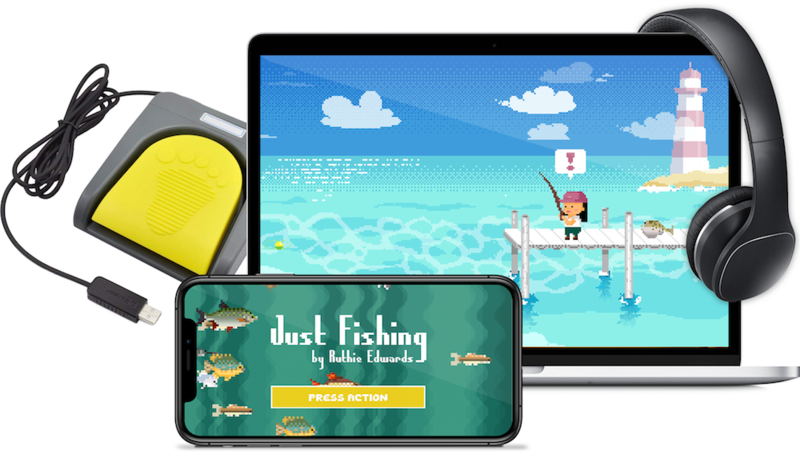 My favorite things to make are digital: websites, app prototypes, service designs, user flows, interactive doodads, stuff like that. But I have about a thousand hobbies that excite me just as much, like making video games, comics, and whatever this is. This one time, I made a computer out of a pumpkin. Currently looking for full-time positions to design great user experiences.